SERVPRO of North Central Mesa is locally owned by a multi-generational Mesa, AZ family. This is our home and we are very invested in our community. Though we are a locally owned franchise we are backed by the best brand in the restoration industry. 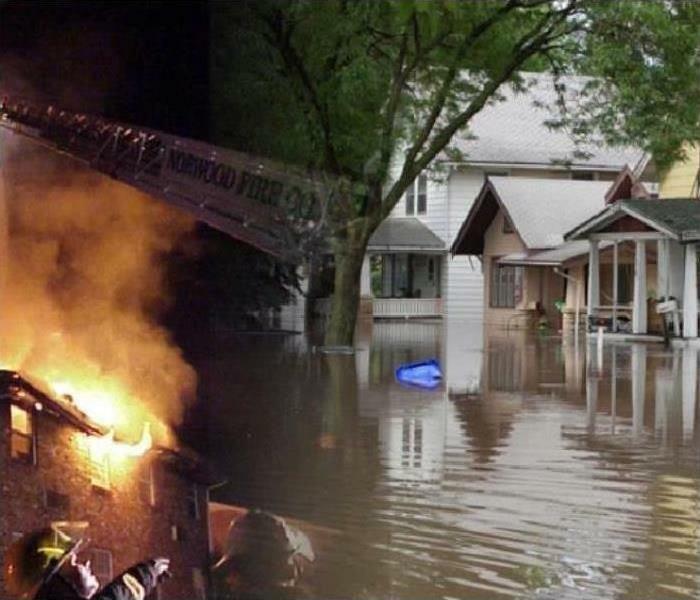 As a trusted leader in the restoration industry, SERVPRO of North Central Mesa provides 24-hour emergency service and is dedicated to being faster to any size disaster. We can respond immediately to your emergency and have the expertise to handle your restoration or cleaning needs. We have a 1-4-8 hour guarantee. We'll return your emergency call within 1 hour, we'll be onside to start water remediation/extraction within 4 hours, and we'll have a detailed report for you or your insurance adjuster within 8 hours. SERVPRO of North Central Mesa is locally owned and operated, so we are part of this community too. When you have a cleaning or restoration need, we’re already nearby and ready to help. We take pride in being a part of the Mesa, AZ community and want to do our part in making it the best it can be.